At the end of last month, Google finally started pushing out its Android 5.1.1 update in full force to owners of the Nexus 4, Nexus 5, and Nexus 6. The update brings fixes for Lollipop problems and it also, it seems, brings some problems of its own. With June in full bloom, we want to take a look at the most important things to know now about Nexus Android 5.1.1 Lollipop problems. Believe it or not, Android 5.1.1 Lollipop was first revealed all the way back in April. We don’t blame you if you missed it. Google didn’t signal its arrival with a big announcement, rather, it confirmed the update with a release onto its Android Open Source Project also known as AOSP. Google’s Android 5.1.1 update has been pushing out to owners of Nexus smartphones and tablets though it only recently arrived for owners of the Nexus 5, Nexus 6, and Nexus 4. Those devices started getting Android 5.1.1 at the tail end of last month, more than a month after Google first started rolling it out. While some Nexus users have turned their attention to Android M, Android L’s successor that’s expected in Q3, there are those that are still very focused in on Android 5.1.1. Either because they’ve already installed the software or because they’re trying to determine whether it’s worth a download. In May, we saw Nexus users start to complain about Android 5.1.1 problems. And now, in June, we want to return to these Android 5.1.1 problems and tell you about a few things you should know as we push deeper into June towards an Android M release. We’ll start this out with some positive news. We’ve been using the Android 5.1.1 update on the Nexus 6, Nexus 5, and Nexus 7 2013 and so far, all three updates have lived up to our expectations. 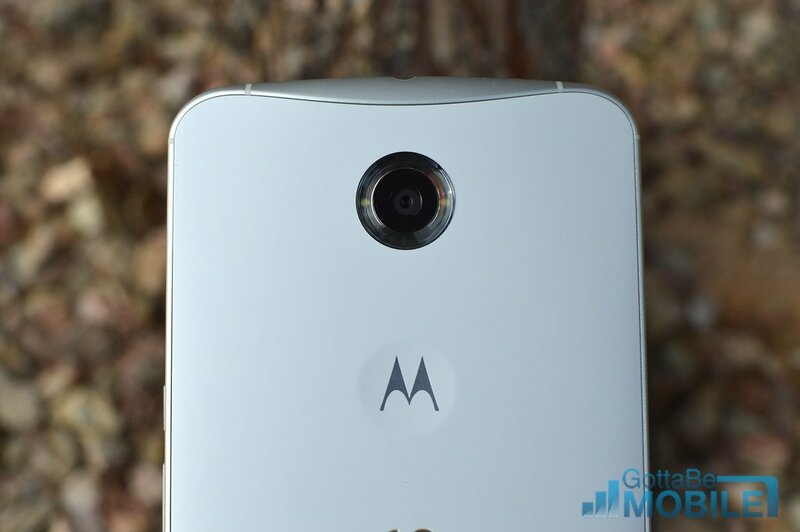 In our time with the Nexus 6 Android 5.1.1 update, we didn’t run into glaring issues. Battery life was solid, connectivity was excellent and we didn’t see any reboots or frequent app crashes. We’ve installed the Android M preview on the Nexus 6 and so far, it appears to be an outstanding successor. We’ll reserve judgement until we’ve had more time to tinker though it’s certainly worth a look at if you’re struggling on Android 5.1.1. We also have the Android 5.1.1 update on the Nexus 7 2013, the Wi-Fi model, and we haven’t run into any problems with it either. One of the Android 5.1.1 problems that we keep hearing about is lag. 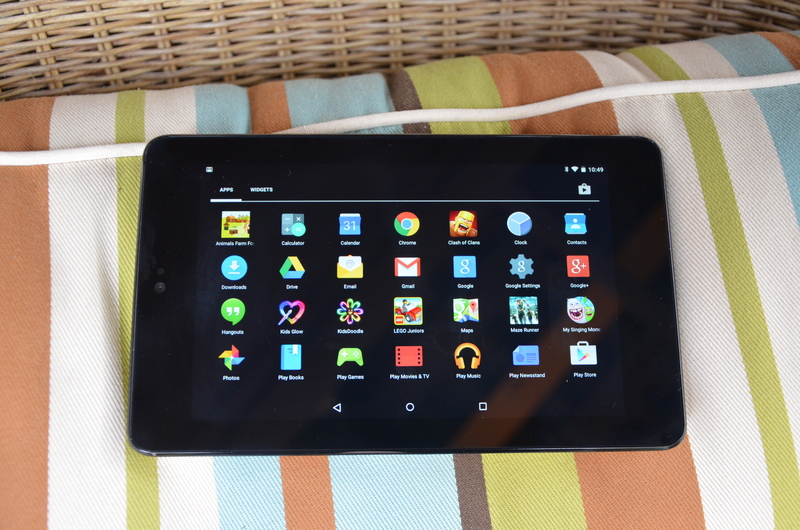 Nexus 7 users say that the update has slowed down the UI. We’ve heard about freezes and lockups but we haven’t seen any on our device. At least not yet. While our experience should instill confidence, you’ll want to gather a ton of feedback before you install. The Nexus 5 Android 5.1 update was extremely problematic. We encountered a mind-boggling number of random reboots and app crashes after getting it on board which is why Android 5.1.1 is such a revelation. Yesterday, we went into even more detail about the Nexus 5 Android 5.1.1 update but for those that don’t have time, here’s the big takeaway. The Nexus 5 Android 5.1.1 update on our device is stable and it’s worthy of a download if you’re having problems, plain and simple. We don’t expect any of this to change in June. Android 5.1.1 continues to validate our decision to move up from Android 5.1 to Android 5.1.1 though it appears that some Nexus users have run into problems with Google’s latest firmware. Google’s Nexus Help Forums aren’t full of complaints about Android 5.1.1 but there are certainly more than a few posts detailing Android 5.1.1 problems. There are complaints about battery life, about random reboots, about connectivity issues, and about lag. These are all typical after an Android update. We monitor every single Nexus Android update that comes out, big and small, and we’ll say this. While there are definitely complaints about Android 5.1.1, there aren’t a ton. And believe it or not, we’ve actually seen more than a fair share of positive feedback about the software. What you need to know in June is that if you haven’t already upgraded, you’re going to be taking a risk when you upgrade. Same thing applies to July, and August, and to Android M. It’s almost impossible to tell how an update is going to perform before you install it. Everyones device is a little bit different. From everything we’ve seen though, Android 5.1.1 appears to be a solid update for Nexus phones and tablets and if you’re in the market for bug fixes or if you’re still on KitKat looking to make a move, now might be the time. If you’re dealing with Lollipop problems and you own a Nexus 7 3G or a Nexus 7 LTE, well, you’re on your own for now. Google still hasn’t released Android 5.1.1 for either of those devices and it’s not clear when, or if, the updates will arrive. Typically, these devices lag behind the pack. Its never more than a few weeks and that means that we could certainly see something arrive in June. You’ll want to keep your eyes out and remain patient. We doubt Google skips these two. Android 5.1 is too unstable. If you own a Nexus 7 3G, Nexus 7 LTE or a Nexus running Android 5.1.1 and you’re dealing with problems, know that we’ve got a collection of fixes that just might work. There’s no guarantee, fixes are unpredictable, but they’re worth a look if you’re unable to fix the problem on your own. We also have two other resources at your disposal. One, a list of fixes and tips to fix bad battery life after Android 5.1.1. A lot of people blame Google for their problems when it’s really bad habits and rogue apps at work. The other is a guide on how to downgrade to another version of Android. Remember, if Android 5.1.1 gives you problems, you can drop back down to Android 5.1, Android 5.0.2, or really anything that supports your device if you can find the appropriate files. If you’re dealing with Android 5.1.1 problems you’re going to need to be proactive in June. We still haven’t heard anything about an Android 5.1.2 update for Nexus devices and the public Android M release isn’t coming until Q3 of this year, probably sometime in August or September. From what we’re hearing and seeing, Android M actually does solve some Lollipop problems. The Developer Preview has actually been extremely stable for a beta update and we’re hopeful that translates into a stable Android M release for Nexus smartphones and tablets. Problem is, Google’s apparently going to be selective about who gets it. Nexus 4, Nexus 7 2012 and Nexus 10 owners are reportedly out which means that Android 5.1.1 could be the last update that you get officially. If we were you, we’d use the month of June to brush up on rooting and installing custom software because that might be the only way you get Android M and fix your lingering Android 5.1.1 problems. Such a shame Google, you updated lollipop and created another bug. And that too very silly. Try typing a password, the first character is typed in capital letters while it is displayed in shall letters. If you have a Nexus 6, DO NOT PUT 5.1.1 on!! It bricked mine! 5.1 has a terrible phone interface. Buttons are tiny, squished together in an inconvenient space and they all look the same since the contrast is so poor. The hangup button is less than the size of a dime for some bizarre reason and the speaker, muter, dialer, etc buttons are in the upper middle of the screen thus blocking the view of the phone when trying to find them. I think these clueless developers were sitting around and asking each other ‘How can we make this interface more difficult for the user?’ They have accomplished their goal. Hopefully thereis an appp that can replace this phone interface monstrosity.